A new milestone with the e-services portal project in the Kingdom of Saudi Arabia going live at the Ministry of Labor and Social Development (MLSD) Sumerge is proud to announce the go live of the first 3 services in the e-services MLSD portal project on the 19th of November, 2018. After less than one month, 3,170 request cases were filed through the portal and received a very positive feedback from the users’ reviews. The e-services project is using microservices architecture in its execution and aiming to add a total of 16 new services to MLSD existing portal; including disabled people services, orphans services and elderly services. The project aims to automate the application process to all of MLSD offered services. Sumerge will be present at the IBM Digital Business Automation day on the 7th of November, 2018 which will cover the organizations need to work faster to deliver sooner and scale effortlessly to enhance customer experiences, reduce cost, and improve the speed and quality of work. As IBM Gold Business partners we are honored to be attending this event. The day will be running under the theme of “Digitalize, Automate and Transform your Business Process”, so join us and we hope to see you there. Sumerge is thrilled to announce the signing of a new contract with Yesser, the e-Government Program in The Kingdom of Saudi Arabia, to deliver to the Council of Economic and Development Affairs (CEDA) a digital council platform. The Meeting and Committee Management solution will help CEDA save time, enhance productivity and achieve operational excellence. The solution will include 6 key components: Meetings and cases management, collaboration and voting, mobile application, archiving, workflow automation as well as dashboards and reporting. The solution will help the council’s consultants reserve meetings, add attendees, agendas, room numbers etc… It will also help them create tasks and document actions and decisions during meetings. The solution provides a customizable voting engine to define voting rules and results as well as the capability to collaborate together for time and effort saving. The mobile application will make the platform accessible anywhere at any time. The solution will be developed utilizing Spring Framework, Java, MongoDB and OpenShift platforms. Yesser, the e-Government Program in The Kingdom of Saudi Arabia was established in 2005 and is now under the supervision of the National Committee for Digital Transformation. Yesser’s goals are to raise the productivity and efficiency of the public sector, provide better services to individuals and businesses more easily, increase investment returns and provide the required information with high accuracy in a timely manner. Building on our success in the first two projects with the Mortgage Finance Fund (MFF) in Egypt, we are proud to announce that we started working on a thrilling third project with MFF to deliver a complete rent management and payment integration solution. The solution will allow MFF to manage the complete rent management activities and will allow its agents to attend and respond to citizens requests, provide information to citizens on their housing units and finally provide citizens with the ability to pay for their housing installments via various payment channels. 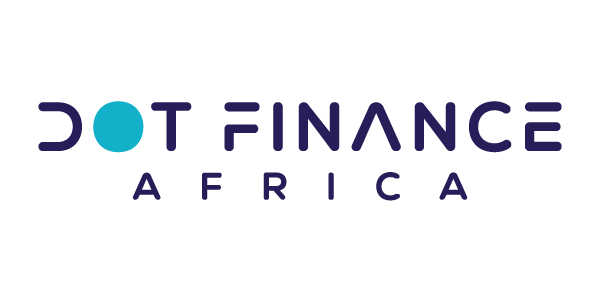 Sumerge is appointed to a new national project from the Mortgage Finance Fund (MFF) after the great success of the mortgage management solution project. The new project is a customer portal and aims toward providing the MFF’s customer with a seamless experience starting with the subsidy request up to the reception of the requested housing unit. The project will enable the citizens to apply online which will make the whole process much faster and will help more citizens find affordable housing. 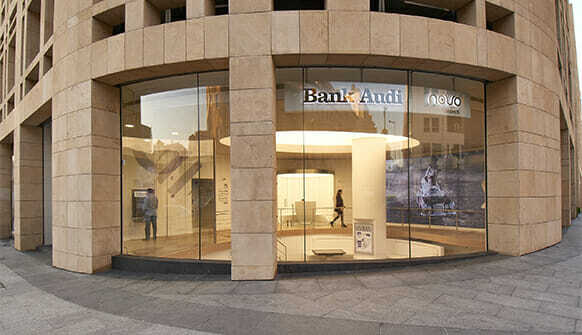 Sumerge sealed a Daily Vouchers solution deal with Lebanon’s largest bank, Bank Audi S.A.L. Sumerge signed a contract with the Ministry of Interior in the United Arab Emirates to execute and deliver our self-service solution. We will be adopting IBM Websphere Portal technology in the execution of this project. Sumerge is thrilled to announce its partnership with Oracle a global provider of enterprise cloud computing. We aim to empower our customers and provide them with various technologies, therefore we make sure to partner with the best technology providers.